Wilkinson Cameras Gift Vouchers can be spent online at www.wilkinson.co.uk as payment or part payment for our wide range of products. They can be bought in the following denominations or multiples thereof. 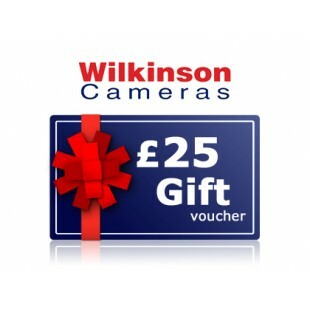 Online gift vouchers can not be spent in-store or for photo prints and gifts at www.wilkinson.co.uk/photo Please note, when purchasing an online gift voucher you will recieve an email with your voucher code on. If you have requested your voucher to be sent to a friend, they will recieve a voucher through email. We cannot accept online gift vouchers in any of our stores. 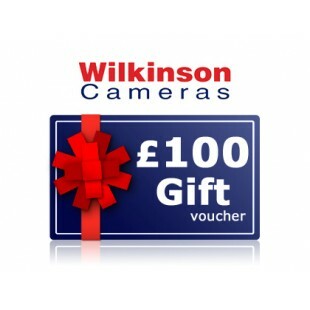 Please contact your local store if you would like to purchase vouchers to be used in store.